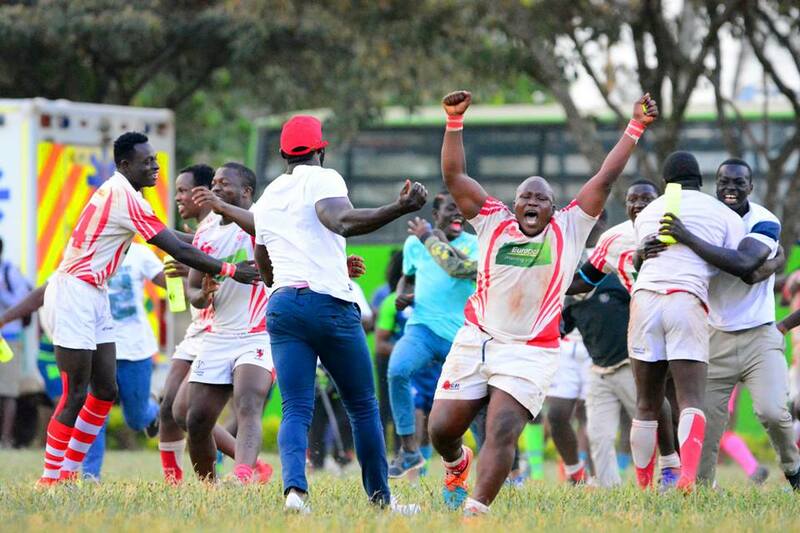 Nondies pulled yet another fantastic performance to beat Top Fry Nakuru 32-33 in Nakuru in the 9th round of the 2018/19 Kenya Cup on Sat Feb 9, 2019. The Red Lion had not beaten Nakuru in more than four seasons and when time came they did it in style. In Suguta Valley. Nakuru have now lost six matches in nine but picked a losing point to stay 7th with 17. It's their sixth win of the season for Nondies who have beaten KCB, Homeboyz, Impala and Nakuru RFC. That win sees them stay fourth with 28 points, three off Quins who lost 3-21 to Kabras Sugar. Up next for Nondies is against Strathmore Leos who have won only one game this season. Nakuru next match is a derby against Menengai Oilers at NAC.